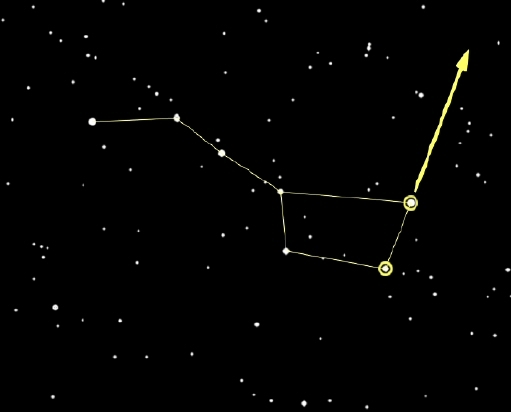 The Big Dipper is a polar 'constellation' -- one that is very close to the North Pole. If stars are close enough to the pole they never set below the horizon and we can see them all year long. Can anyone spot the Pole Star? How do you find it? That's right, the two stars at the front edge of the cup are pointer stars and point to the North Star, whose actual name is Polaris. Go up from the cup to find Polaris. 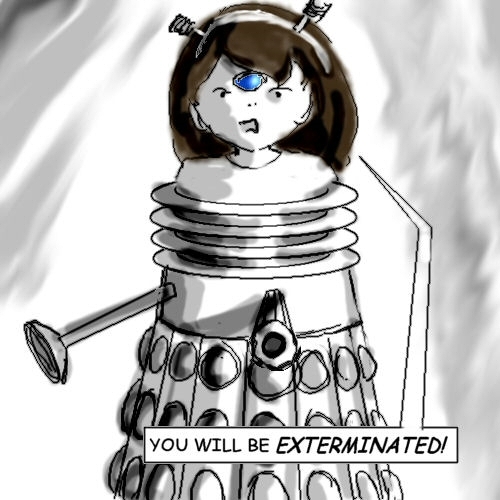 is really not as insulting as it sounds. This card may also be called The Excuse. 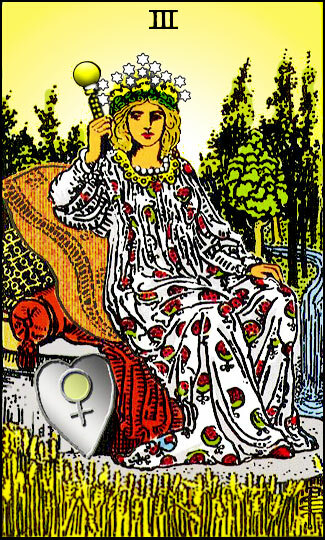 It is represented by the number 0 in the Major Arcana deck. 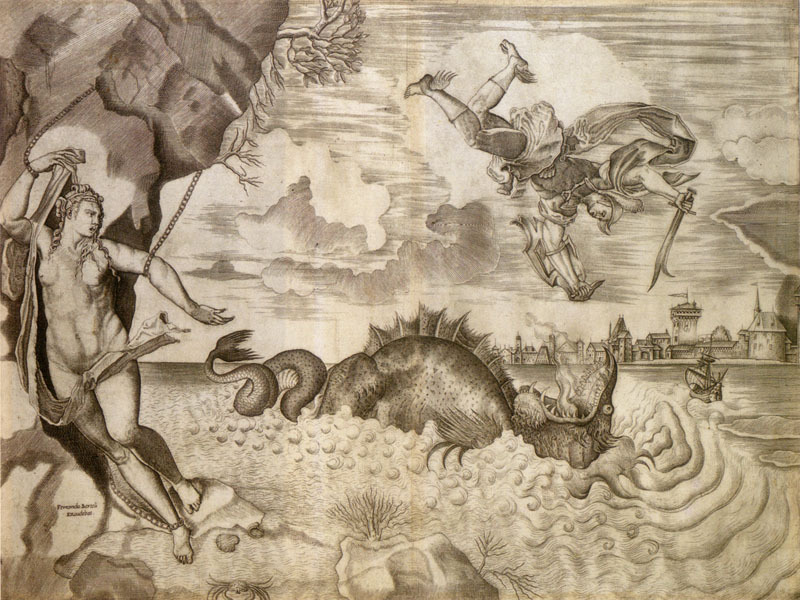 The fool symbolizes a curiosity to learn and gain experience. He carries a flower, showing an apprecition for beauty. The sun shines behind him representing his wisdom and exuberence. He carries all of his possessions on his back and is often accompanied by a dog nipping at his heels. 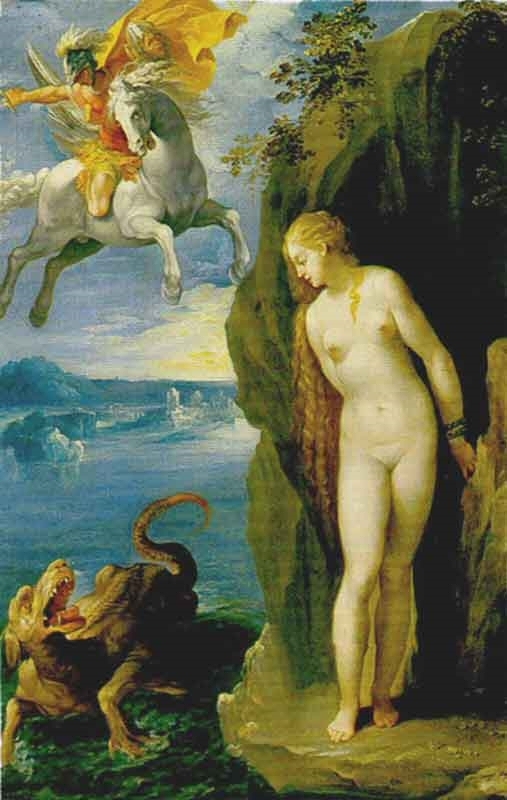 The dog could be representing his animal desires or seen as a distraction. He seems not to care that he is standing on a cliff, about to step off. 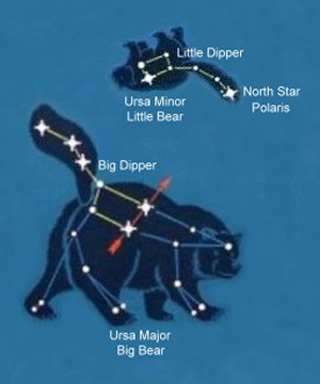 Pole Star can be found by locating the Big Dipper (Ursa Major or Big Bear - the stars shown in blue) in the sky. 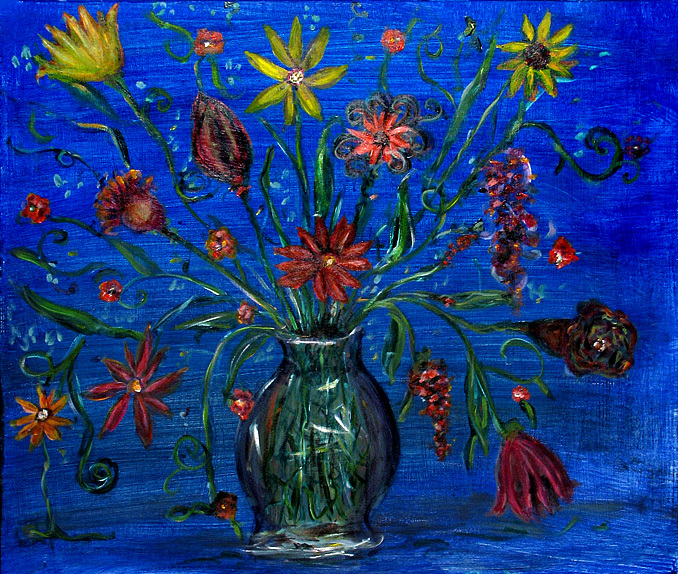 The Big Dipper is a cluster of stars consisting of 7 bright stars, forming a dipper, a small pot with a long handle. Astronomers name it "Ursa Major," Latin for "the big bear." The piture shows how the shape of Big Dipper looks like (7 blue stars on left in the picture), so that you can locate that in the sky. 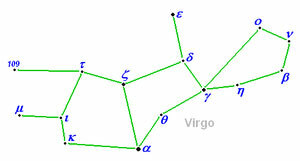 Once you locate the Big Dipper, imagine a line connecting the two stars at the front of the "dipper" (last 2 stars), continue a line from those 2 stars to the side where the dipper is "open" to a distance 5 times that between the 2 stars, and you will arrive at (or very close to) the "POLE STAR" which is a faint star. Its altitude (the angle it makes with the horizon) is always equal to the latitude of the observer. Since the altitude of the Pole star is always equal to the observer's latitude, if you know your latitude, that's how high from the horizon the pole star will be. So, if you are at Equator, the Pole Star will be zero degrees above horizon. 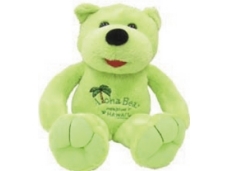 Astronomers usually call the Little Bear Ursa Minor (Latin for little bear). In America, the shape is called the Little Dipper. 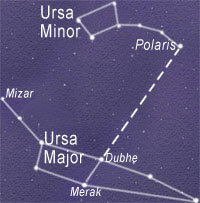 By far the most important and famous star in Ursa Minor is the North or Pole Star, Polaris. This is the star at the very end of the bear’s long tail. The reason Polaris is so important is that it is almost directly above the North Pole. This means you can use it like a compass to find north. Also, the angle of the star above the horizon gives you your 'latitude’ (north-south position on the Earth's surface). 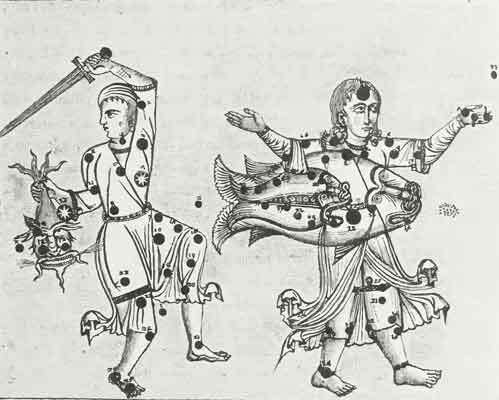 For years, sailors relied on the Pole Star for navigating at sea, with the help of instruments like quadrants and astrolabes. 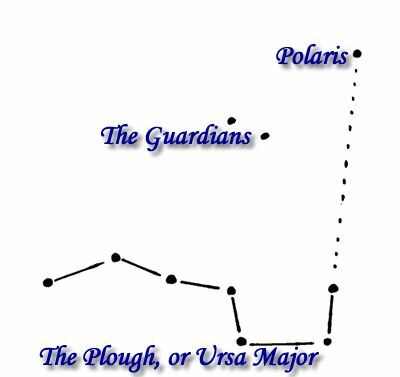 You can find the Pole Star, Polaris, by following a line drawn through Dubhe and Merak, the two end stars in the bowl part of Ursa Major (Great Bear) – see diagram. 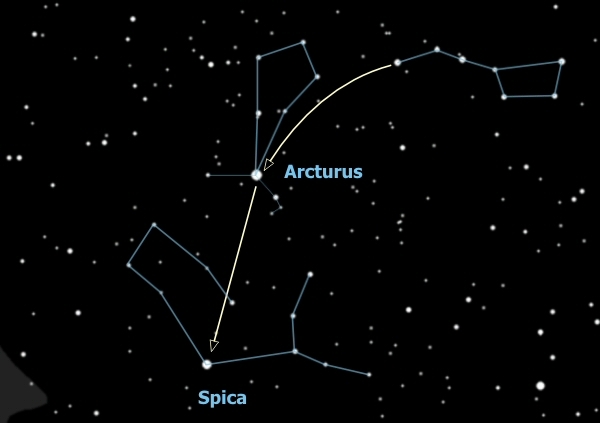 So the Big Dipper points to the North Star -- it also points to other important stars -- you follow the arc of the Dipper's handle and "arc to Arcturus", then "spike to Spica" - two very important stars that we will get to in a minute. So the three stars of the handle are pointers as well. 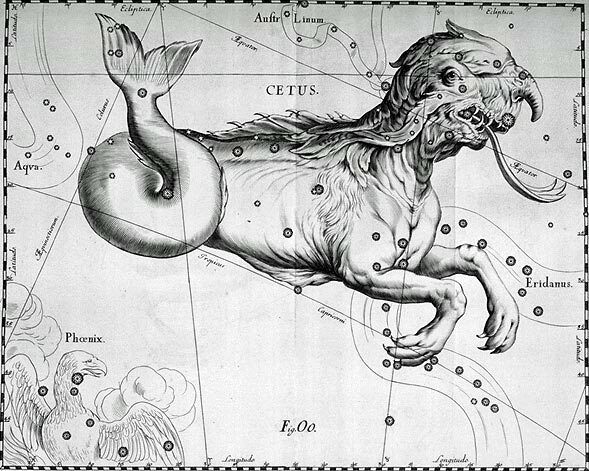 Riding high in the southeast evening skies, is the kite-shaped constellation Bootes, the Herdsman. It is a fairly easy stellar pattern to track down with just the naked-eye thanks to its bright orange-hued lead star, Arcturus. 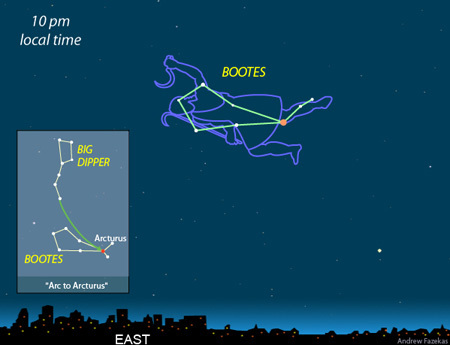 To find Bootes in the springtime night skies begin your hunt at the handle of the Big Dipper in the north. Extend its curve and sweep outward until reaching Arcturus, the brightest star of the season. 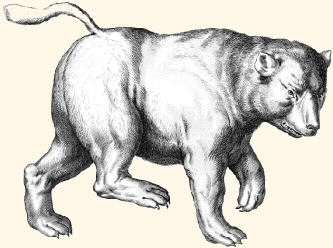 Affectionately known as the protector of the bears, this ancient constellation is recognized by many cultures as a shepherd caring for the Ursa Major and Ursa Minor bears. 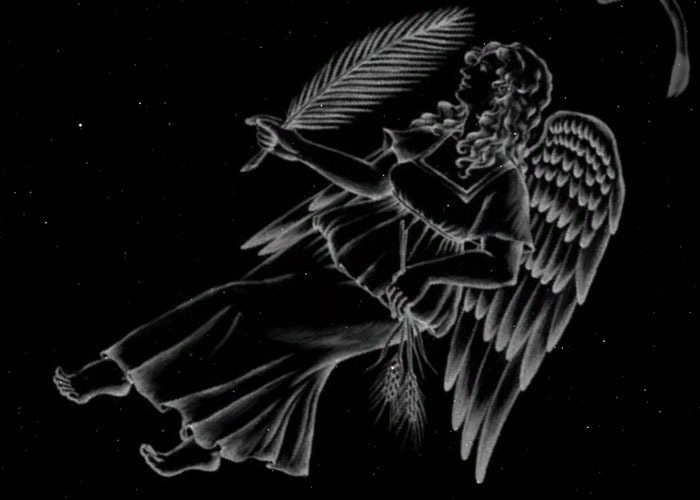 While the Egyptians saw a god of agriculture who invented the plow, to the Romans he was a celestial hunter circling his prey around the North Star. First mention of Bootes is found in Homer's Odyssey, written nearly three millennia ago, where we find our hero sailing the seas by the stars of Bootes. The brightest stars of Boötes form a cone shape, with brilliant yellow-orange Arcturus at the base of the cone. 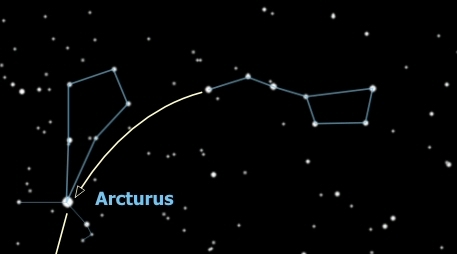 Arcturus, the fourth-brightest star in Earth's night sky, is about 20 times larger than the Sun, and it produces about a hundred times as much energy. But Arcturus is nearing the end of its life. In astronomical parlance, Arcturus has moved off the main sequence and entered the "giant" phase of its life. At a distance of about 35 light-years, it's closer to us than any other stellar giant. 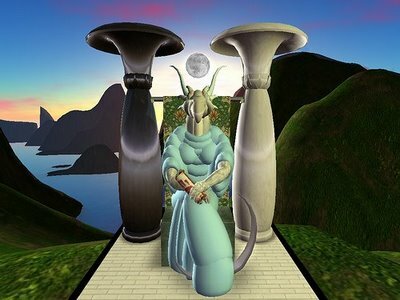 The name Boötes comes from a Sumerian word that means "Man Who Drove the Great Cart." 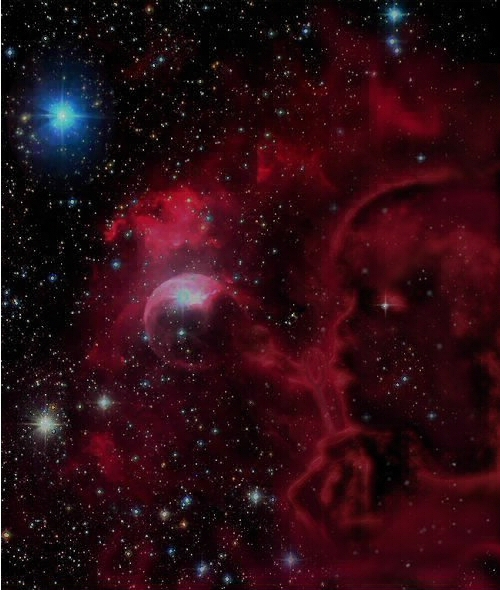 The "Great Cart" was the Big Dipper. Boötes trails the Big Dipper as it wheels around the North Star. 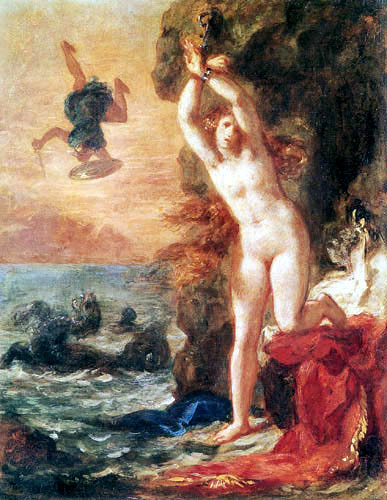 The mythological queen Cassiopeia floats overhead in fall and winter. Planetary nebulae form when aging stars lose mass via stellar winds. The wind sweeps up the surrounding medium around the star into a shell, which can appear as a ring or other shapes around the central star due to the effects of perspective and viewing angle. Unlike the eclipsing binary Algol, Delta Cephei's variability is due to pulsation of the star. It varies from magnitude 3.6 to 4.3, and its spectral type also varies, from about F5 to G3. The period is 5.36634 days; rise to maximum is quicker than the subsequent decline to minimum. 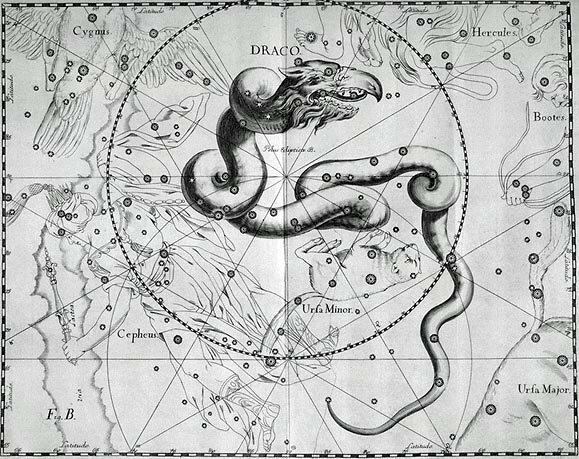 It was later discovered that there are two types of Cepheid variables, and Delta Cephei is now known as a type I (Classical) Cepheid. Stars of this type are believed to form with masses of 3–30 times that of our Sun, and then have passed through the main sequence as B-class stars. 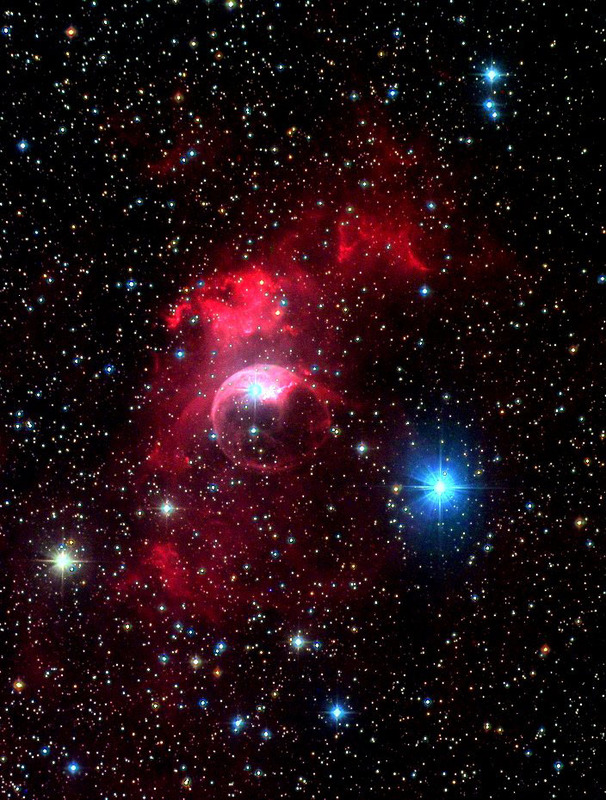 With the hydrogen burnt up in their core, these unstable stars are now passing through later stages of nuclear burning. Knowing the distance of Delta Cephei and others in its class is fundamental to calibrating their period-luminosity relationship; unfortunately, these efforts were until recently marred by only fair parallax accuracy. 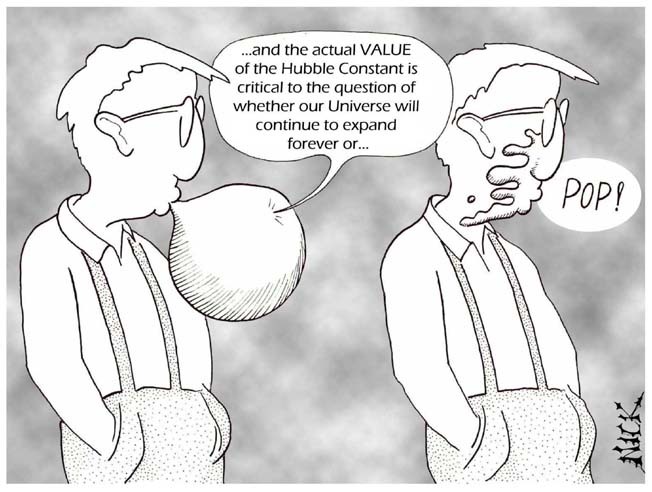 In 2002 however, the Hubble Space Telescope was used to determine the distance to Delta Cephei (and RR Lyrae, another standard candle) within ~4%: 273 parsecs, or 890 light-years. There is a 7.5 magnitude companion star, separated from Delta Cephei by 41 arc seconds and visible in small telescopes. 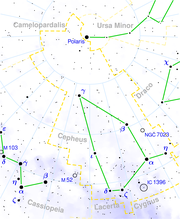 Delta Cephei within the constellation of Cepheus. 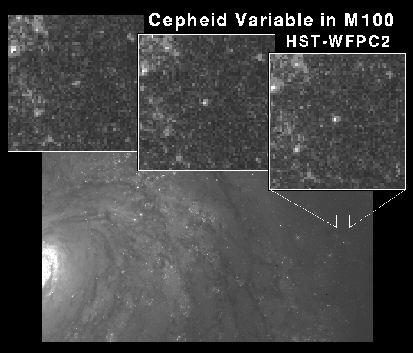 One of the main reasons for constructing the Hubble Space Telescope was to measure light curves of Cepheid variables in other galaxies. 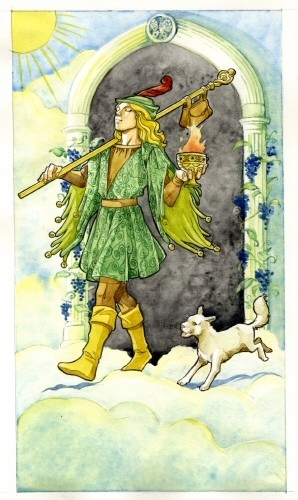 The Hierophant Tarot Card or The Pope Tarot Card, and in some decks, Jupiter is the number 5 card and can mean knowledge, respect, education, power, deception, maturity or experience. 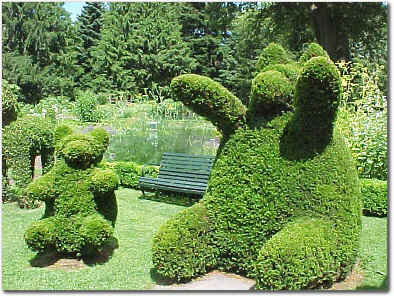 He sits with his right hand raised as a benediction or blessing. By holding 2 fingers up and 2 fingers down, he forms a bridge between Heaven and Earth. 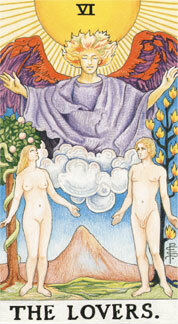 He is the builder of the bridge between humanity and deity. 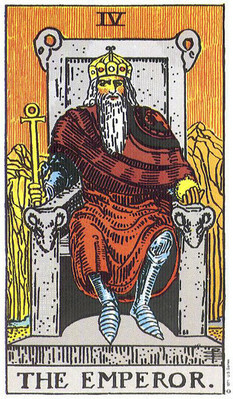 Sitting on a throne between two pillars, he symbolizes law and liberty or obedience and disobedience. The keys at his feet are the keys to Heaven. the picture below shows the path of the North Pole over the ages . The changes are due to " Precession "
A spinning toy top when it starts to slow down, starts to wobble. The axis of the spinning object wobbles (traces a circle) when a torque is applied to it. The axis of a wobbling top will start to trace a circle in the opposite direction of the spinning object. The drifting of the sky charts is due to the Earth's precession. The axis of the Earth is moving in a circle. This movement is known as precession. It is like a top spinning and as it slows it wobbles. Technically, precession is due to a combination of the Earth's nonspherical shape (it is an oblate spheroid, bulging outward at the equator) and the gravitational tidal forces of the Moon and Sun applying force (torque) as they attempt to pull the equatorial bulge into the plane of the ecliptic. The north pole of the Earth goes around in a circle, making one complete precession cycle in a period of approximately 25,800 years. Over this cycle the Earth's north pole moves from where it is now (within 1° of Polaris) in a circle around the ecliptic pole. 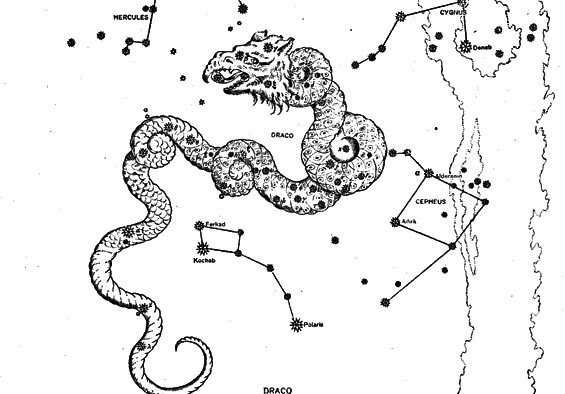 Back when Western astrology charts where created, the north pole was pointing close to the star Thuban. 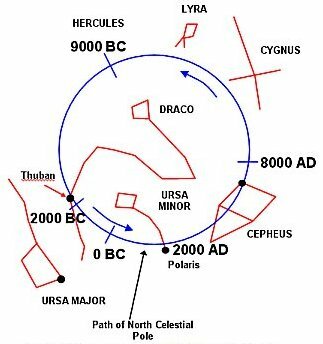 In the centuries centering on the year 2800 BC, the start Thuban was north pole star. 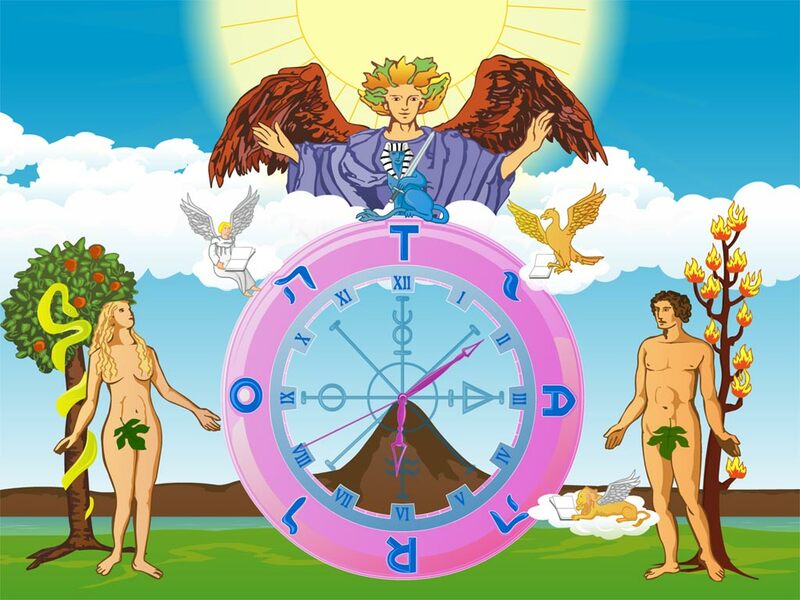 About this time, maybe a 1000 years later the Astrology Charts were drawn. 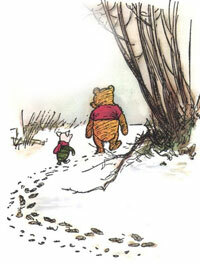 For many years there was no north pole star. 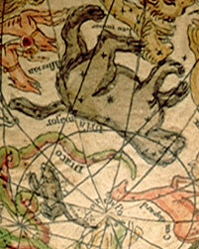 About the year 1500 AD the star Polaris moved into position (closer than other stars) and could be said to be the north pole star. Polaris will continue to get closer to the North Pole, and will be the closest around the year 2100. Precession is slow and it takes 71.5 years for the earth to tilt one degree. Precession is caused by the fact that the earth is not a perfect sphere. Instead the earth is oblate, that its it bulges in the middle along the equator. This bulge is due to the earth's rotation. The equatorial diameter of the earth is 43 km or 29 miles larger than the polar diameter. This amounts to 0.34%. The force of gravity weakens with the square of the distance. Both the sun and the moon pull on the earth. Since the earth is tilted in its spin axis in relationship to its orbital plane around the sun, the pull on the earth varies a little. During the summer in the north hemisphere, the pull on the bulge tents to pull up the equator. During the winter the opposite is true. Both the sun and moon try to straighten the rotation axis to bring it in line with the orbital axis. 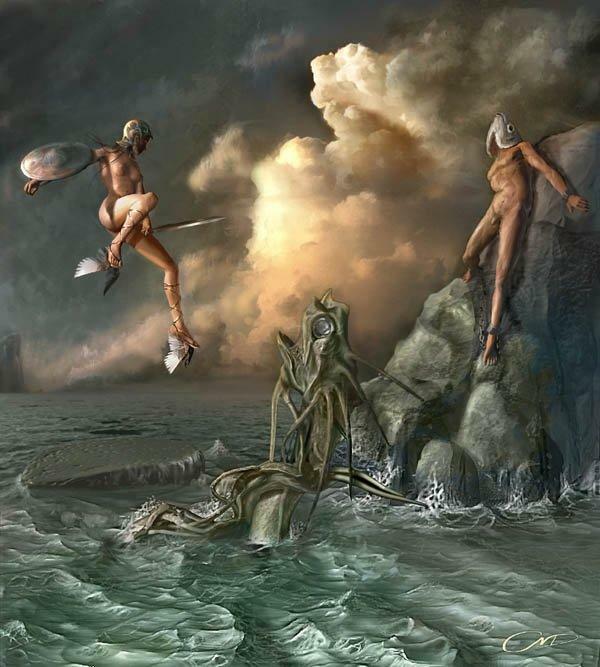 The same forces cause the ocean's tides. Instead of straightening, the Earth rotation axis precesses, and the north pole sweeping the sky in a slow conical motion that takes 25,800 years to complete a revolution. 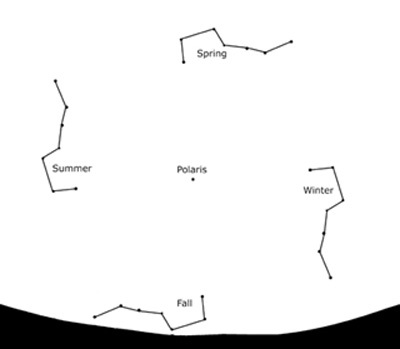 The north star Polaris will slowly move closer to the north pole until it reaches its closest point in the year 2100. 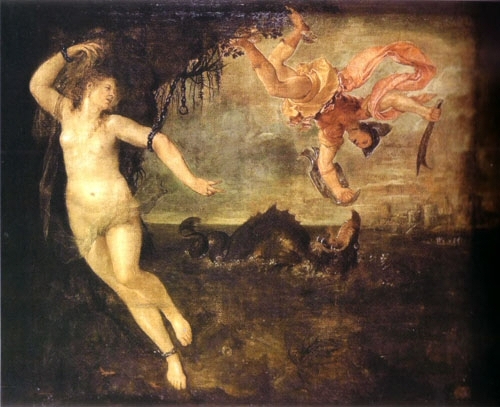 Perseus, the hero, arcs high overhead in fall and early winter. Many of its stars are immersed in the faint glow of our galaxy, the Milky Way. 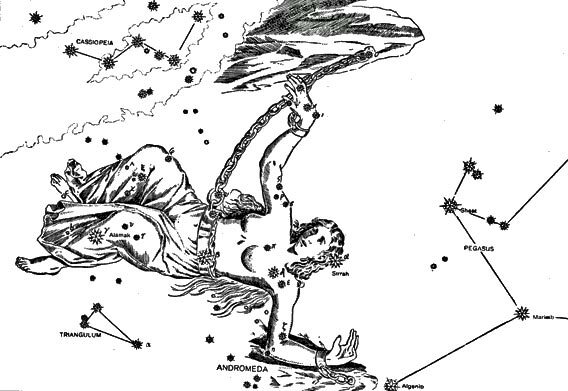 In fact, if you look at Perseus under dark skies, you may be able to see three of the spiral arms that enfold the Milky Way. 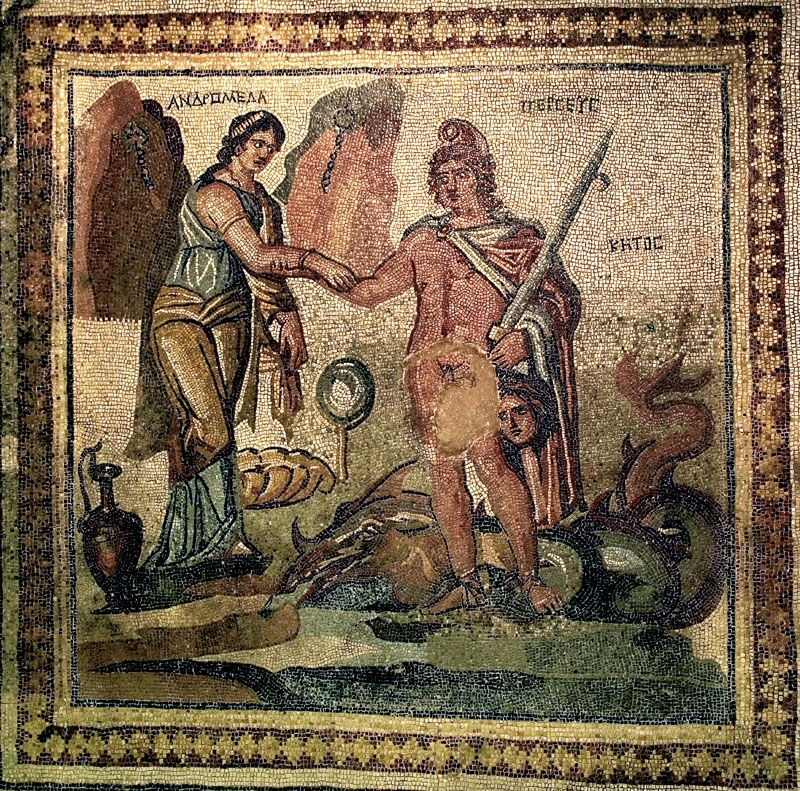 Auriga, the celestial charioteer, has neither chariot nor horse. 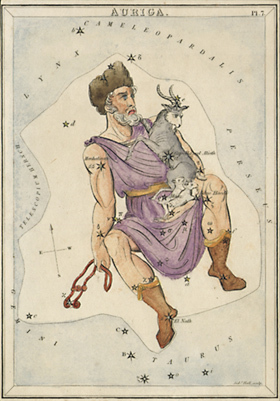 Instead, he's drawn as a man holding the reins in his right hand, with a goat on his left shoulder — the star Capella — and two baby goats in his left arm. Look for him cruising high across the southern sky in January and February. 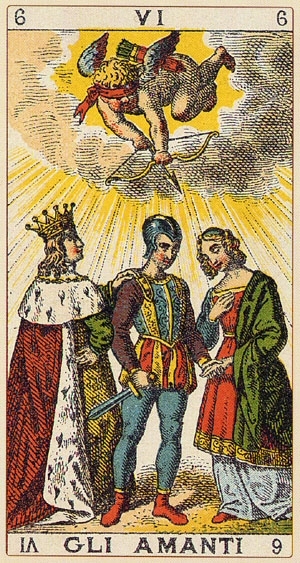 The Justice Tarot Card is the 11th card, or in some decks, the 8th. 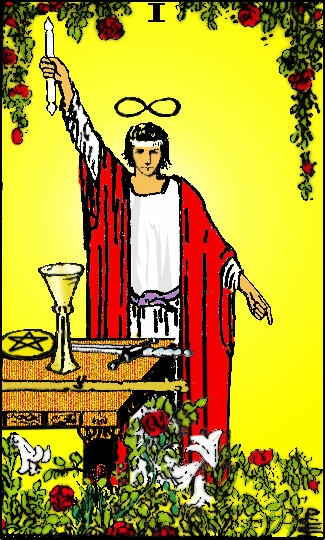 This card represents justice, being clever, decision, intellect, responsibility or logic and reason. 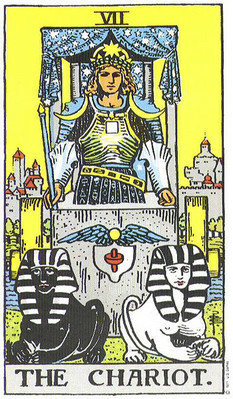 This card pictures the Goddess Athena sitting on a throne. 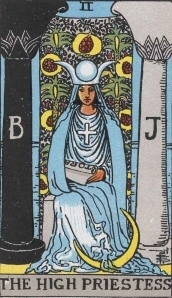 To her left is a sword, for accountability and to her right is the scales of Libra for balance. 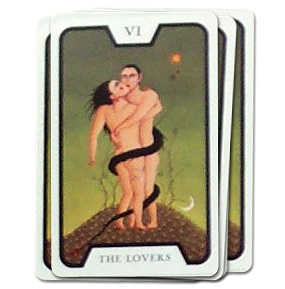 When played this card could mean that there is something out of balance in your life. It could also be an injustice that needs to be righted.